Matt Maneri: "Ivo I met much later: smooth, confidant and excellent. But Original! Where do these people come from? What is Ivo? He is a committed musician of the highest caliber, ready to go off the rails, crash the car, and explode my expectations. He is a master who does what he does, will do what he can and finalize the infinite. 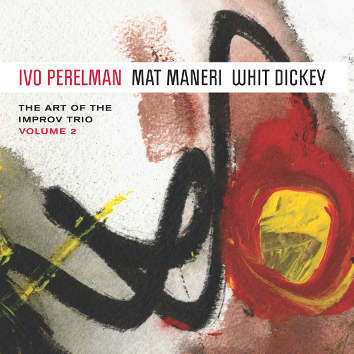 This CD, as every CD in this series, is accompanied by the brilliant notes by Neil Tesset, as well as Matt Maneri.